Size: 1698 sq.ft. - 1721 sq.ft. 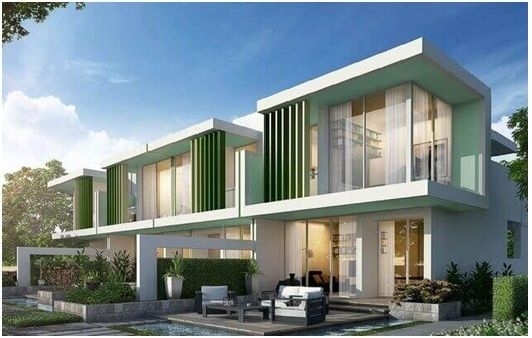 Akoya Fresh is a biggest branded Green Master development in Dubai presented by Damac Properties. 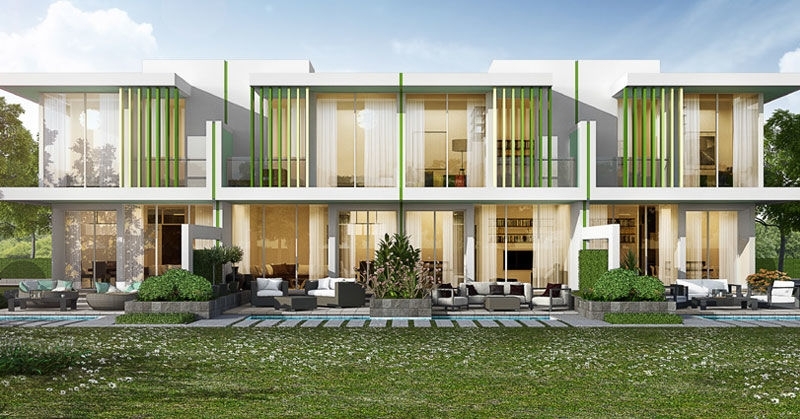 Akoya Fresh has unveiled collection of 3-bedroom villas in an international golf community. It is surrounded by the greenery of the Golf course and the Akoya parks. AKOYA Oxygen is a city within the city that offers all the services that should be available inside one community.The design of the villas is superb and completely covered with a fertile atmosphere.Thevillas are very suitably-priced for young couples who are wishing to purchase their first home in Dubai.These different sizes 3-Bedroom villas priced at AED 1.2 Million and estimated to complete till February 2020. Akoya Fresh is a part of Akoya Oxygen master development. The project has the collection of 3 bedroom villas within the community. The project contains 328 magnificent villas consisting of 3 bedrooms covered in an area of 1698 to 1721 square feet. The stylish and vibrant interiors of the villas complement this beautiful location.These villas are designed exclusively for elite class, nature lovers, and athletes. The artistic and colourful outdoor areas, gardens, and entertainment facilities allow a stunning lifestyle in Akoya Fresh. 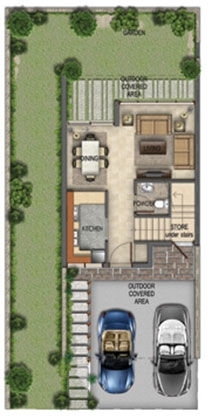 Each Akoya Fresh villa will have a separate kitchen and living areas with its own back yard. They also come with a plot deed for the accompanying land.Akoya Fresh villas have been primarily targeted at young professional families. 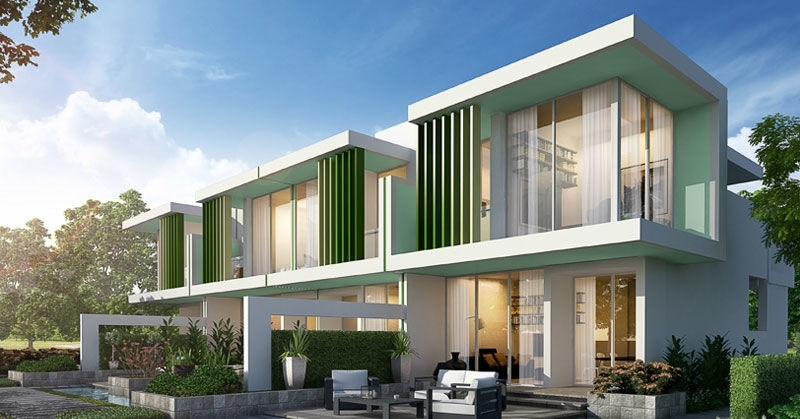 Akoya Fresh villas located just a 20-minutes' drivefrom downtown Dubai, Mall of the Emirates and Palm Jumeirah. It offers an easy approach to all prominent places within 5 minutes. The community offers a range of villas situated in the heart of nature, with lush greenery and cascading water features all around the villas.Being an exceptional gaming venue, it is also decked with state of the art clubhouse, restaurants facilities, and pro-shop within the golf course.The project also consist a huge variety of trees and plants melt away the bustle of urban life, yet the stunning green development is ideally located so the city centre is far enough away to offer the peace and tranquillity of wide open space, but easily accessible when required. Since the year 2002 Damac properties delivered homes to 19,860 customers and that number grows daily. Their success starts from the effort of selecting and retaining talented employees. Choosing the right development partners that include award-winning architects, designers and contractors to identifying prime development locations & selecting sophisticated building materials that deliver uncompromised quality standards. Damac Group is recognised as one of the leading luxury developers in the Middle East. Damac Properties prides itself on its uncompromising commitment to service excellence, whether we are helping a young couple choose the perfect family home or advising investors on properties offering the best investment returns. Akoya Fresh placed at Sai Al Qudra Road, Dubailand, Dubai, United Arab Emirates. Akoya Fresh - one of the most wonderful place to rest and enjoy unique amenities offered to the residents of this community like shopping complexes, corporate offices and other facilities required by civil society, Luxe Vista, Trump World Golf Course, other wonderful institutions and it is implemented with business centres. Schools: - GEMS FirstPoint School, The Villa, Jumeirah English Speaking School, Kids Zone Nursery-Dubailand, Blossom Mudon Nursery Dubai. Hospitals: - Medcare Medical Centre,Mediclinic Arabian Ranches. Akoya Hotels: - Auris Fakhruddin Hotel Apartments, Abidos Hotel Apartment Dubailand, Premier Inn Dubai Silicon Oasis Hotel. Shopping Centres: - Dubai Outlet Mall, Mall of The Emirates.